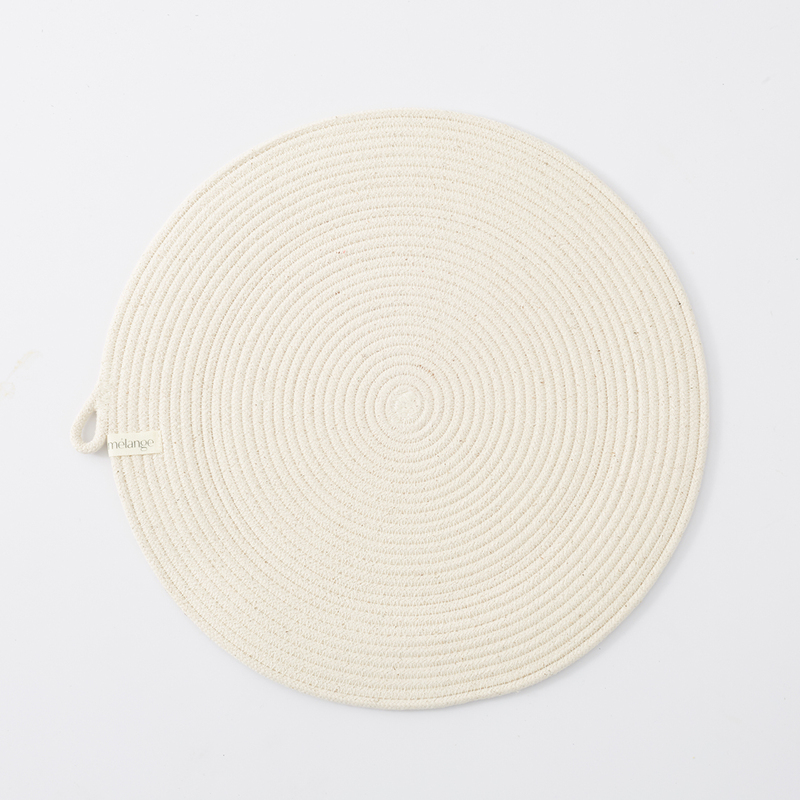 These products are made from 100% cotton rope and sewn together in a coiling technique. The hand-crafted vessels are soft yet durable and provide a modern twist on the ancient African tradition of basket weaving. Each item is carefully designed and no two are exactly alike. Shape and pattern may slightly vary from item to item. A minimum total order value of $800 applies.